Is It Dementia--or Drug Interactions and Side Effects? New Book Addresses Dangers of "Polypharmacy"
Forgetfulness. Falls. Adding a new prescription or over-the-counter drug to address problems that are side effects of a previous drug. It is an increasingly common problem says a new book from Hazelden because people are taking more drugs than ever before and not always aware of their side effects and interactions. This "polypharmacy" can produce everything from falls and accidents to behavior that is quickly termed "dementia" in the elderly even when it is clearly from drug effects. The problem is compounded by doctors not always aware of what other doctors are prescribing a patient and the very addictive nature of many popular drugs today. 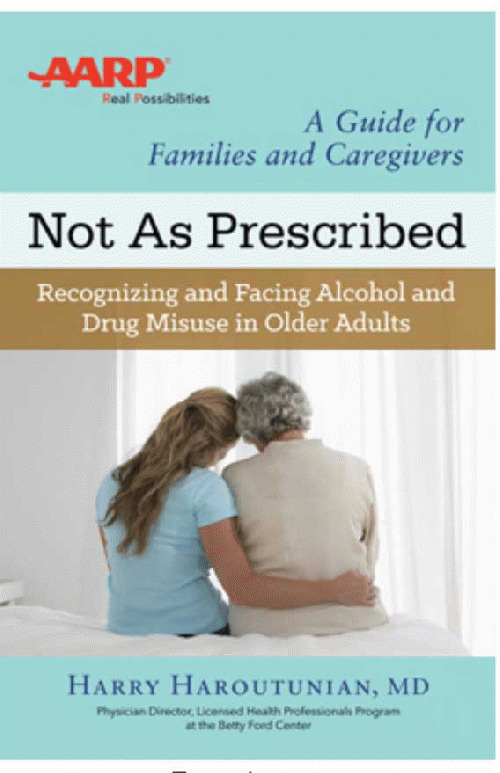 Recently I interviewed Dr. Haroutunian who has written a book addressing these issues called "Not as Prescribed--Recognizing and Facing Alcohol and Drug Misuse in Older Adults." Martha Rosenberg: Your book discusses ageism that can lurk behind medical treatment of the elderly--the belief that a person does not have long to live, cannot live a quality life or even that they should be allowed to have "their comfort" when it comes to drugs like opioids or benzodiazapines. Dr. Haroutunian: People can do extraordinary things in the 90s. 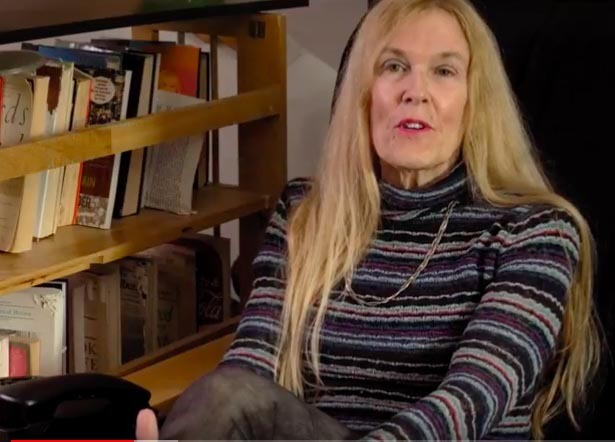 I have a colleague at the Betty Ford Center who has written two books about recovery and speaks in prisons about recovery and addiction at the age of 95. The later years can be more fulfilling than anything before them. I have seen my patients blossom when taken off harmful drugs and drug combinations. If "mom" doesn't remember that you visited yesterday or that you rushed over to check on her because her phone went dead, she may not have declining memory issues at all--she may be suffering from drug side effects. Martha Rosenberg: In your book, you recommend a medical audit in which all the drugs a person is taking are put in a paper bag and brought to their primary doctor. Dr. Haroutunian: Yes and that includes over-the-counter drugs like Tylenol PM, Advil PM, Nyquil and anti-diarrheals which can also cause confusion, memory loss, dry mouth and falls. Every time I go to my cardiologist, he does a medical reconciliation of all the drugs I am taking. If your older adult's doctor is not doing that, find a new doctor. Martha Rosenberg: Don't electronic health records automatically show one of a patient's doctors the drugs the other patient's doctors have prescribed?